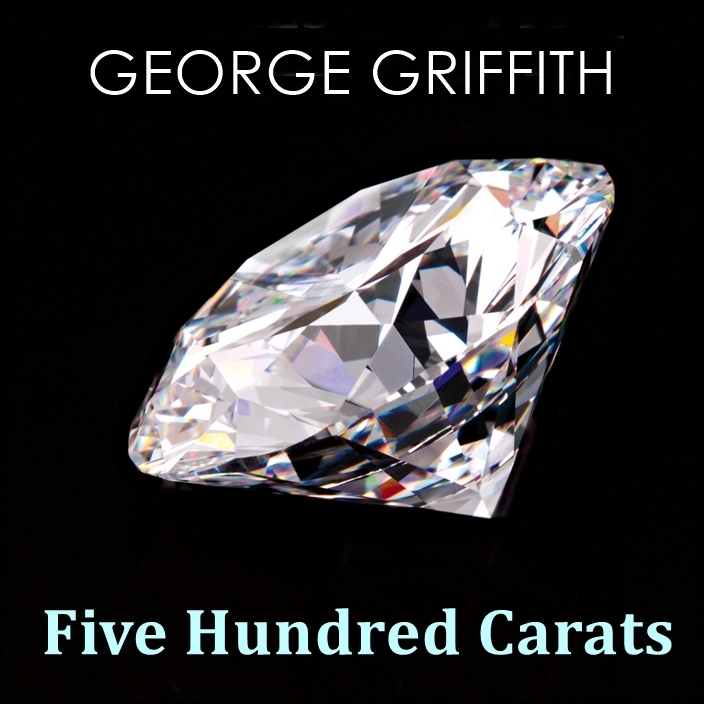 After the daring theft of the DeBeers diamond in the small mining town of Kimberley, South Africa, Inspector Lipinski is brought in to solve the impossible crime. George Griffith (1857 - 1906) was a Welsh explorer, journalist, and writer, best known today for his airship science fiction adventures and Inspector Lipinski mysteries. Annie Lenz-Fontaine started in show business at the ripe young age of five, acting in local TV commercials. Today, she enjoys narrating audio programs, doing voiceover work for radio and reading children's stories at her local libraries.